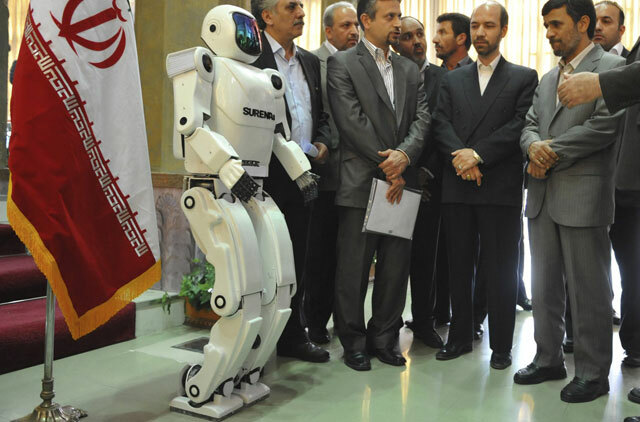 Tehran: Iranian officials have unveiled a human-shaped robot that can walk like a person, although at a slower pace. 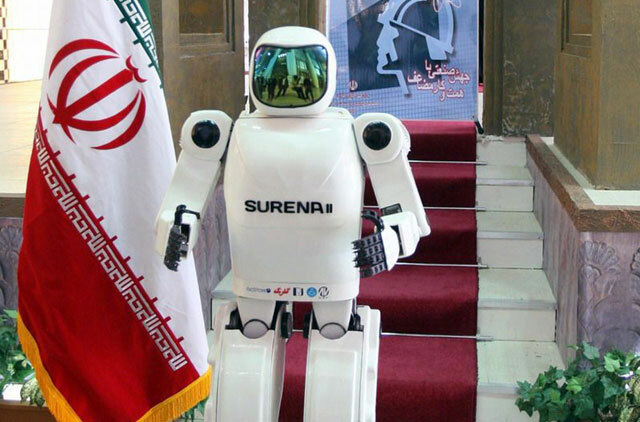 Iranian state television says the Surena 2 robot weighs 45 kilos and is 4.76 feet tall. It was developed by more than 20 robotics experts at Tehran University. State TV said engineers were still developing vision and sound capabilities for the robot, but did not elaborate. It also did not say what tasks the Surena 2 can perform or what it was developed for. Iranian President Mahmoud Ahmadinejad attended Saturday's ceremony. Tehran frequently tries to showcase the country's technological achievements in its push to become a regional power.